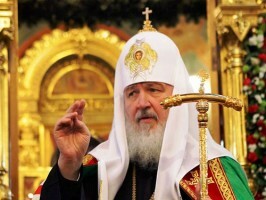 The head of the Russian Orthodox Church Patriarch Kirill has expressed his condolences in connection with the death of the head of the Bulgarian Orthodox Church Patriarch Maxim. 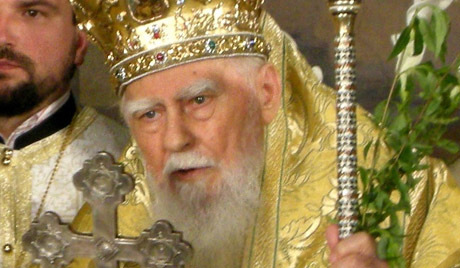 His Holiness Maxim died on November 6 at the age of 98. 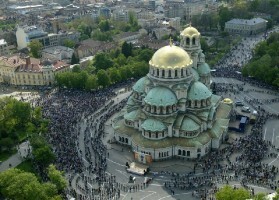 Bulgaria’s government has announced November 9 a day of nationwide mourning.